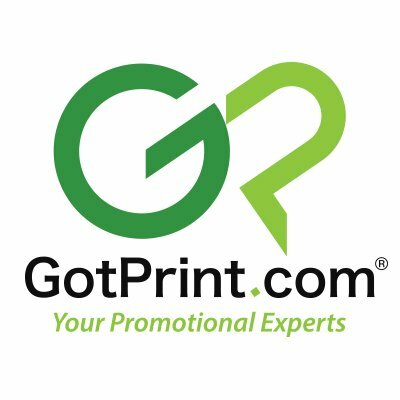 GotPrint.com is an online printer assisting consumers and small- to medium-sized businesses with their print, design and marketing needs. Their mission is to deliver high-quality, environmentally friendly products at cost-effective prices. GotPrint's Mailing Services include the following specifications: Import list from disc or e-mail / CASS (Coding Accuracy Support System) certification / NCOA (National Change of Address) / presort, address Ink jetting, and delivery to local post office. All prices are based on a one time mailing and data processing.